I got a few CC's when I turned 18 and was in college (gotta have that free merch). I had no understanding of money or credit. I was financially stupid. I ran up debt but managed to pay my minimums. In 2005, I got married and bought a house as one does. The real estate market was peaking and I'm pretty sure I over paid for my house. I still had my head above water and was keeping up with the Jones just fine. Then the great credit reform happened and now all my minimum payments tripled over night and the 2008 housing market crashed. My $180,000 house dropped to $45,000 value. The pucker factor was really kicking in at this point. Oh and in 2006 created a mini human. Those are expensive! I was no longer able to pay all my cards. I got consolidation loans. Then in 2009/2010 I walked away from my house. I maybe should have stayed and paid off my debts but I moved into an apartment before my credit tanked to far. Here's were it gets fun. I had an 80/20 mortgage. BoA had the 80% and forclosed on the house and I never heard a peep from them. They didn't come after me what so ever. They auctioned the house about 4 years after I walked away. SunTrust had the 20% and those guys wanted their $34,000. So they sued me. They even attempted to garnish my wages. That's when I decided to talk to a few lawyers about my options. I made one last ditch effort to work out a repayment plan but Suntrust's lawyers didn't want to hear it. I called the court and set up a court date to beg for my life. That same day I filed Chapter 13 Bankrupcty. It felt so good to call the court back and suntrust's lawyers to cancel the court date and give them my case number. Suntrust was like maybe we CAN work something out.....LOL. Not today!!! Now you can deal with MY lawyer. I filed in 2013. I was discharged on Oct. 3, 2018. I paid a whopping $96 a month for 5 years to the Bk Trusty. 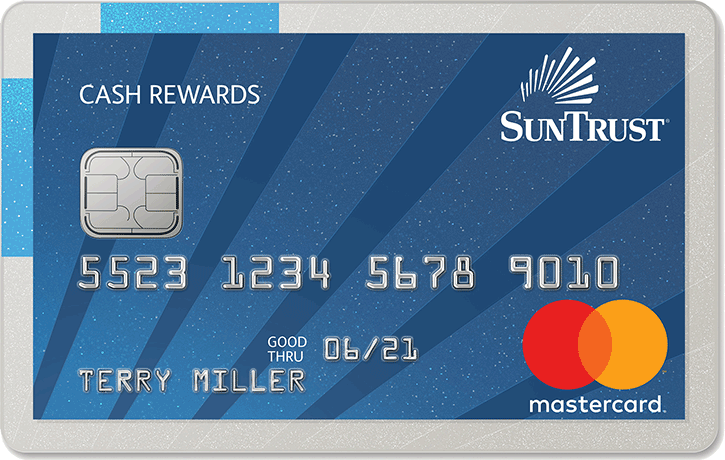 Suntrust end up only getting $150 of the $34,000. Over that time I've read everything I could about personal finance, credit, FICO. That Bk was the best thing to happen to me. Now I'm rebuilding with the biggest smile on my face. I'm a complete nerd for this now and loving every minute. Yes. I was very young and dumb. When I went to buy my own house, my new lendor said even though my credit scores were good, those lates were actually technically considered a foreclosure despite the fact that the loan was paid when the house was sold. Luckily that has aged off my credit report by now. Don’t worry, you will get to those 700s. It is possible! This is such a great thread. I have actually been a member here since 2009 and have learned so much in that time but obviously with life, you come and go and things just happen. This forum helped me purchase my first (and only) home in April of 2013 - great price, great rate for the size, and we are growing in it and loving it still. I'm back here because I have carried balances on two of my largest credit cards for literally years and I'm in a better position to pay them off down while also saving money (pay increases at work). Unfortunately, the motivation came when the creditors closed both accounts. I also had two accounts charged off over the past two years - mostly neglect through my second pregnancy and being hyperfocused on raising an infant - that I'd like to clean up. Those COs are likely what triggered the closure of my other two accounts. The charge offs and the utilization are no doubt keeping my scores down in the low to mid 600s and I'm ready to break 700. I don't know that I ever have (I stopped monitoring my scores for a long time) but I intend to this year. And just in time, too, because the baby will be attending private day school this fall and god only knows how much that is going to cost me. From $180,000 to $45,000? Whaaaatttt? $135,000 difference in overall value! 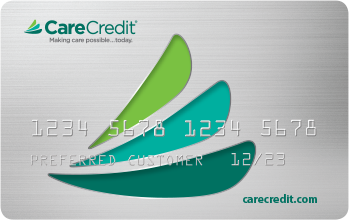 Did the creditors just up and close BOTH cards without telling you? Were these cards all issued from the same bank? This is the kind of thing that by sharing can help someone even 'me' that might find themselves in a similar situation. This is a good thread, a little therapeutic perhaps. While we see the light at the end of the tunnel now it's been a loooong road to recovery. Our's started in 2009 and 2010-once our contractors went down with the recession we found ourselves selling off things and scrambling to find new work. By the time we thought we could sustain my dw developed RA of the worst kind. Within a month of diagnoses he was having surgeries to repair a blown out knee, heart disease @ 42 due to how aggressive the RA was....then two months later oldest first son broke both legs, then I got a ruptured appendix. We had bcbs, who during that year raised our premium twice. Each of us had a 10K deductible and we were sinking fast. Dh meds. were $2,600/month and the med was not covered for three of those months. He found a pharmaceutical company to help him and it literally saved his life. 2019 Goal: 725 Across the board. What a turn of life events you and your family went through! You, like the others on this thread give me such great vibes and help me to keep things in perspective. Nothing like being turned down for a promotion or position because of a CR. I've been there too and it's not a great feeling. Congratulations on the position AND on getting your credit on point because of it. @HindSight_20_20 Thank you! Yeah, I hope we never go through something like that again. I'm trying hard to be prepared though. All the best!